You can add the Oppo Find 9 to the list of high-end smartphones that have been held back by the wait for the Snapdragon 820. That list includes the LeTV Max 2, and the Xiaomi Mi 5 among others. Other manufacturers like Samsung, LG and HTC are said to be waiting for the release of the chipset, which might not be inside new handsets until late next quarter. The good news is that Qualcomm still insists that the Snapdragon 820 will not overheat like its predecessor does. 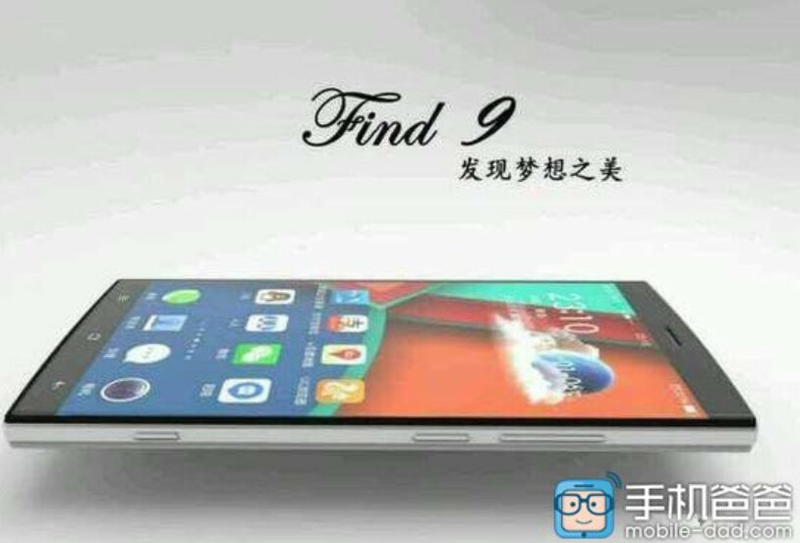 Not much is known about the Oppo Find 9, except that it follows the Oppo Find 7, and will probably be released next year with the Snapdragon 820 inside. That means that the phone will sport a quad-core CPU, and the Adreno 530 GPU. Other rumored specs include a 1440 x 2560 resolution on a phablet sized screen that will be bezel-less. There should be a fingerprint scanner on board, possibly Qualcomm's Ultrasonic Fingerprint Recognition technology. The Find 9 should also include fast charging capabilities, and a rear-facing camera worthy of being found on a high-end phone. Right now, there isn't anything that Oppo can do except try to keep interest in the device high as it awaits delivery of the Snapdragon 820 SoC. And there are a number of fans of the Oppo Find 7, who naturally would be interested in the sequel to that model. Everyone is going to need to be patient, especially since Qualcomm is being extra cautious in the face of the Snapdragon 810 chip's issues with temperature control. Really like the Find series' design. Let's see how this one turn out to be. I love my M8. Rooted and over clocked. Don't care if it heats know more than the standard, because its 35% faster. No throttling. Using a case. Battery life over speed anyday. The regular M8 is pretty fast already. I wouldn't overclock it to get higher scores on benchmarks. No doubt about it man. The find 5 is the phone that I really, REALLY wanted when it was released. Sleek design, and all the right specs at the time. everybody is losing money waiting on Qualcomm. Everybody is losing money using Snapdragon 810, as well, it's a lose-lose situation. 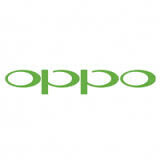 Oppo find series is one of the best smartphone series. That's because Oppo uses that OnePlus paper company to beta test the designs. The Find9 and the OnePlus2 are twins, similar to the Find7 and the OnePlus One. Looks like their experiment using an aluminum chassic, underclocking in an attempt to keep the 810 chip FAILED (as they all have) with the OnePlus 2, and so they've made the decision to hold off on the 9, until the 820 is available. Another reason to avoid the OnePlus stuff for a few months after it comes out. Hey! maybe they will use the iphone idea. OnePlus 2S? LOL. My find 7 was the device that completely raised my standards when purchasing a new. I had a few qualms with it, but hopefully they've been adamant in solving such issues (battery life, voice recognition, MMS, etc) in the same breathe I hope they keep a lot of things as well (that gorgeous permeating skyline noti light, ultra hd multi shot, VOOC etc) My anticipation meter is maxed out!! Once again proving my point about the OnePlus2 being a "beta test" for the upcoming Oppo Find9. Oppo has discovered the 810 chipset is a FAILURE, like everyone else did. Before releasing the Find9, they came up with the cheaper OnePlus2. Now, after the feedback on problems, they are going to WAIT for the improved 820, instead of releasing the 810 chip. OnePlus...nothing more than a beta tester for Oppo. I'm pumped to see what the final product looks like. I'm looking to buy a new phone end of qtr 1 16 so this is very intriguing.